It seems like some of Emui lovers are confused when they want to download on this site. 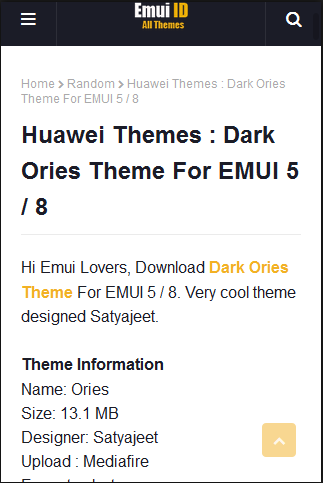 So, they closed this site without download any themes. 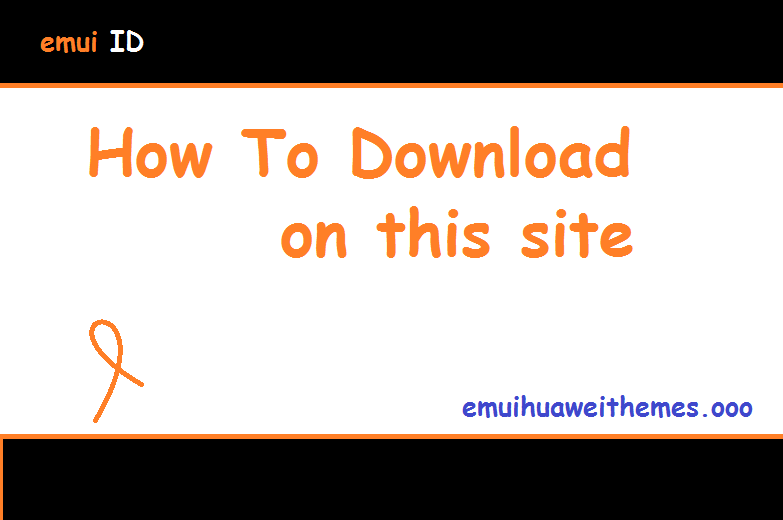 This time I will tell you how to download on this site. 1. 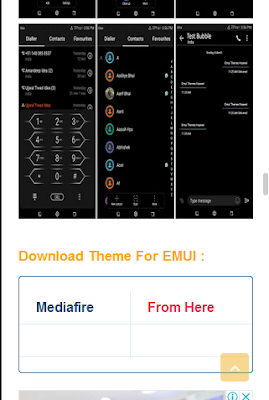 Choose the theme you like. 2. 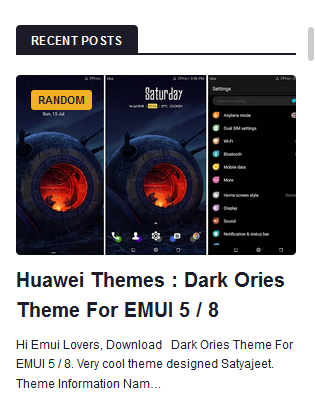 Visit the theme page that you like. 3. Scroll down to see where to download. 4. Click "from here" to visit the link theme. 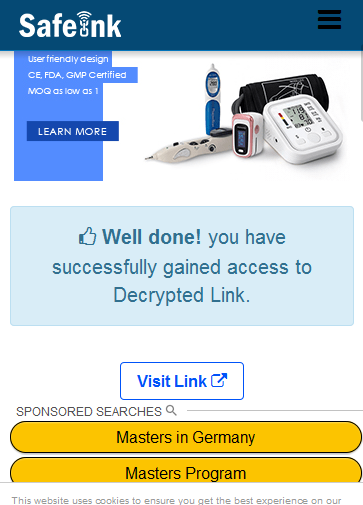 You will be transferred to a security site, wait until loading is finished.